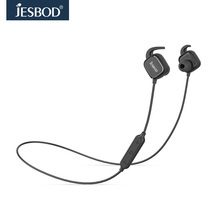 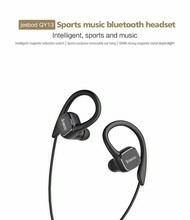 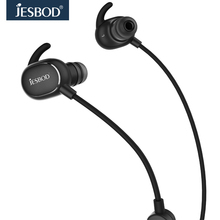 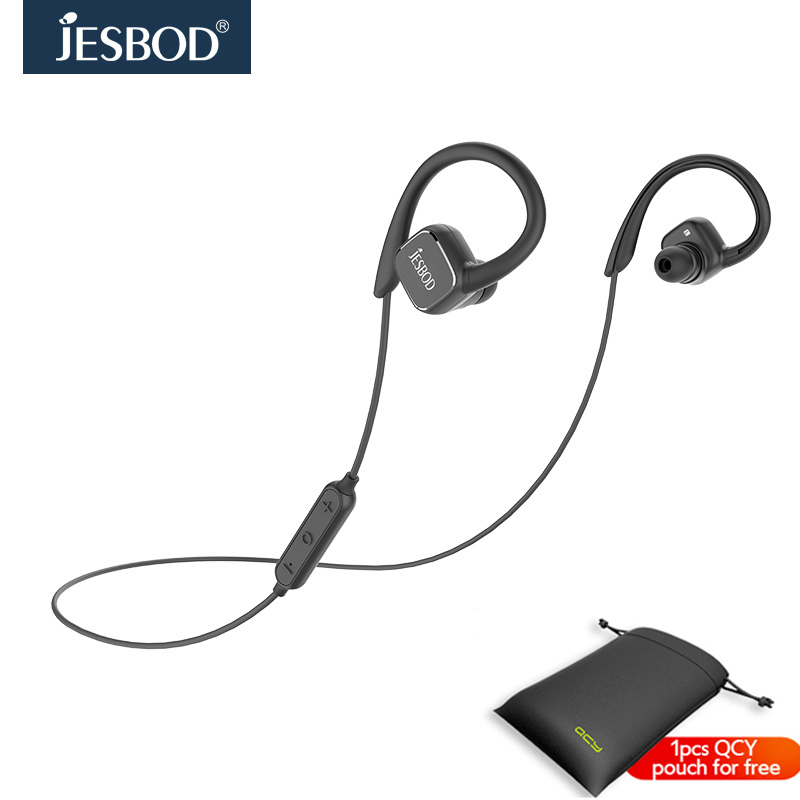 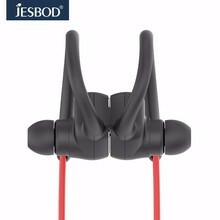 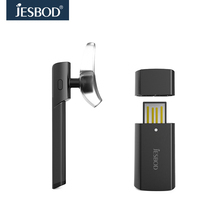 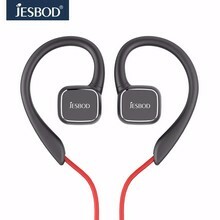 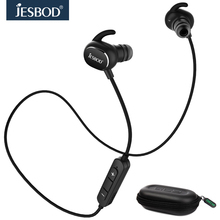 We are the original manufacture for Jesbod bluetooth earphones & headphones. 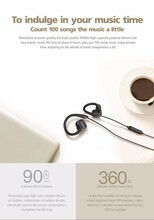 Focus on the bluetooth headphones Innovative Design, Quality Production and Sales. 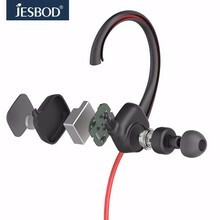 Jesbod use the best material and brand new design to pursue both excellent product and exceed customers expectations. 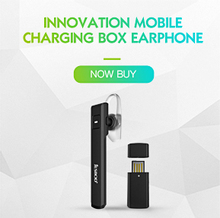 Universal Compatibility with Cellphones, Tablets, Laptops and any device with Bluetooth connection. 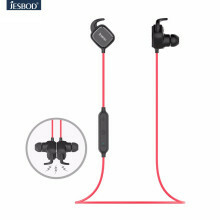 2.Press and hold the MFB button until you see the red and blue lights flash alternately, it will automatically enter the pairing mode. 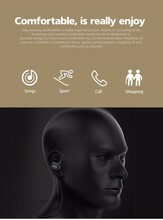 3.Make sure you have turned on the Bluetooth function of your phone and search for the headset. 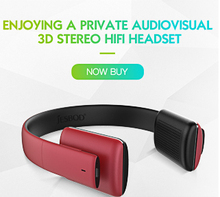 Then select it to connect. 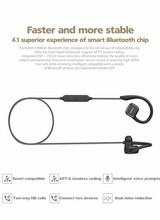 4.The headset supports the laptops which with a built-in Bluetooth adapter.